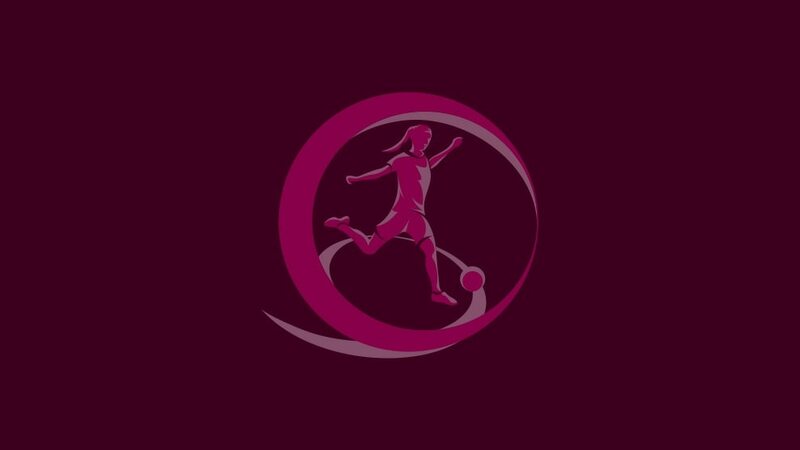 The UEFA European Women's Under-19 Championship can be the driving force for the development of women's football in Slovakia, according to international Alexandra Bíróová. The WU19 EURO group stage fixture between Norway and hosts Slovakia was called off shortly after half-time with the score 0-0 after heavy rain made the pitch unplayable. Slovakia 0-6 FranceThe hosts' resistance ended spectacularly as France broke their duck by scoring six times after the interval. The Netherlands, France and Norway await hosts Slovakia at the women's Under-19 finals, with Spain lining up Germany, Austria and Switzerland in Group B.